This royal abode of Emperor Shahjahan is known as Qila-i-Mibarak, which means the ‘blessed fort.’ It was built in the 15th century and is one of the finest specimens, which show supreme beauty. 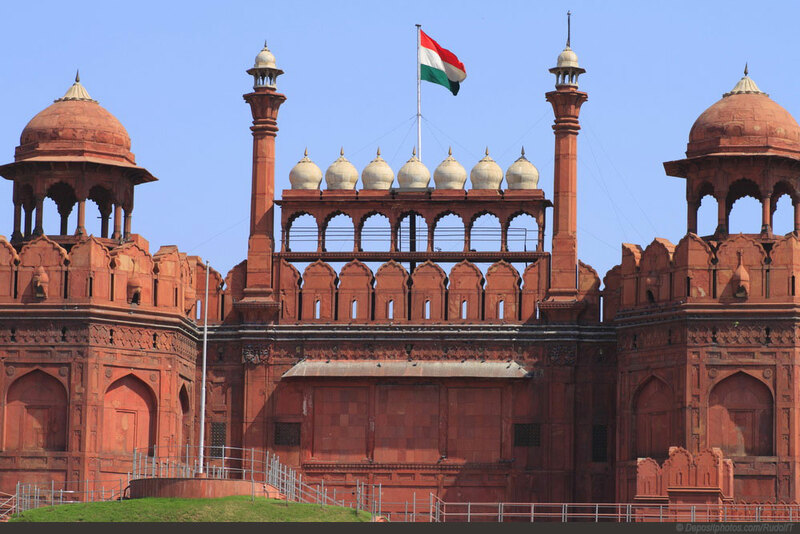 It is an iconic monument and the fort is best known for the flag unfurling on August 15th. If you live in North India, you should definitely go and attend the ceremony once. Get your travel bookings done in advance by the trains since a lot of people like attending this wonderful ceremony. Also, get food on train booked over the internet so that you have good food while travelling. 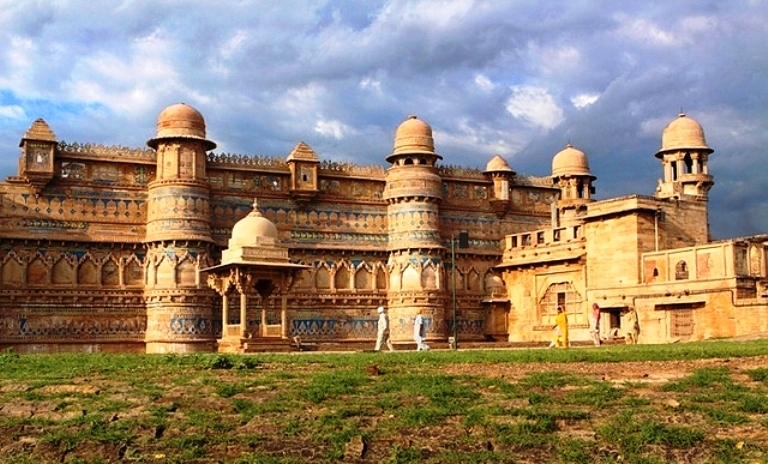 This stunning fort is located in Madhya Pradesh and is surrounded by a lot of hills. It is considered as one of the toughest forts to conquer. It is popular for the charming beauty it depicts. The fort is also known as the pearl in the necklace of forts in Hind. It was built in 773 AD and has witnessed several historic events. If you love history, then you cannot miss out on this fort. You will find out a lot of stories here. The walls of the Gwalior Fort are made out of sandstones. Also, the view from the fort is breathtaking. Located in Rajasthan, the Chittorgarh Fort is mesmerizing and how! It is considered as the symbol of valour, sacrifice, courage and nationalism. Situated on the top of a hill and spread over 700 acres of land, this huge and gorgeous structure was the capital of Mewar in the olden days. There are three historic battles attached to this fort. 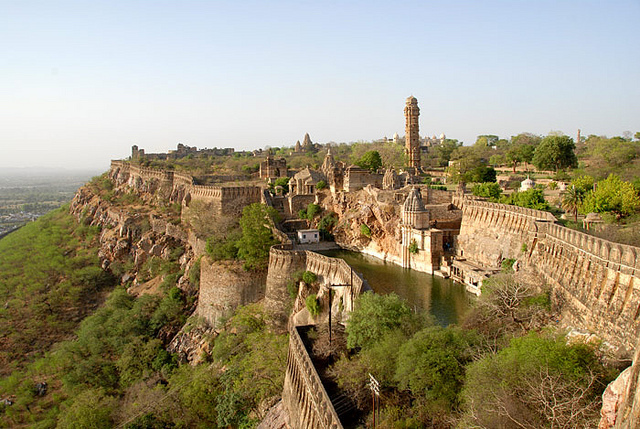 The Chittorgarh fort is a popular tourist attraction for all those who visit Rajasthan. So, if you are heading there, this is the first stop to make. Even if you aren`t a history buff, you will love the architectural beauty this fort possesses. Jaipur can charm you with the palaces and forts it has to offer. 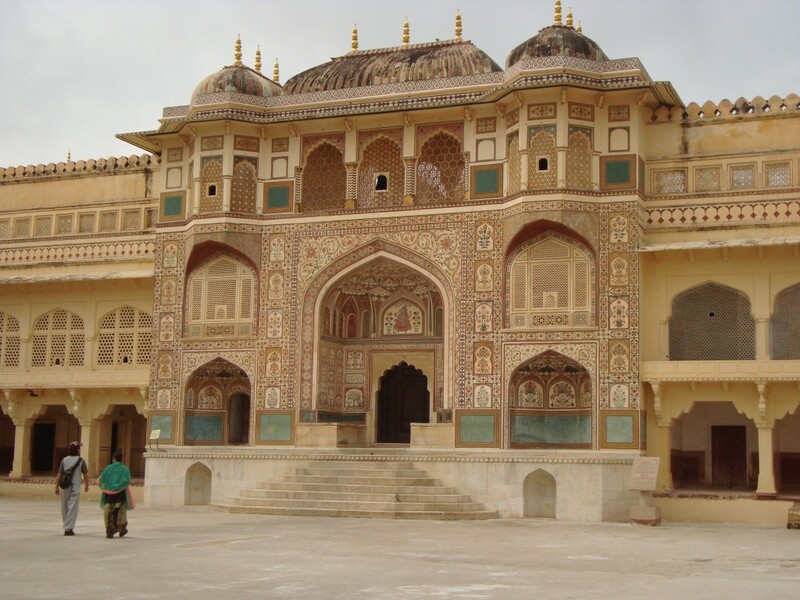 One of the most visited places in Jaipur is the beautiful gemstone fort, Amber Fort. It is situated in a serene background of the Aravali Hills. The fort was built by Raja Man Singh I, and you will witness a lot of marble, glass, wood carvings and metal inside and outside this place. 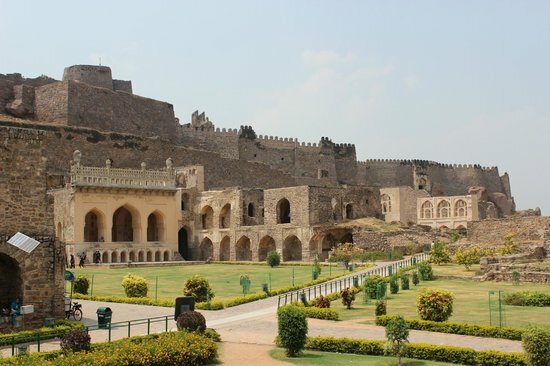 When you visit Hyderabad, make sure you visit the Golconda Fort. It was built by the Kakatiya Kings. It is one of India’s most wonderful forts and is well-known for its military architecture. There are tons of other forts in India, but these 5 are the ones, which you need to visit at least once if you stay in India or are visiting India.